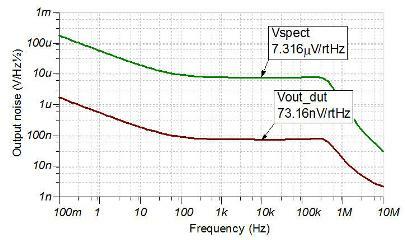 Driving a low resistance load with a precision amplifier is an important requirement for many systems. This function can be achieved with power op amps, but cost may be prohibitive. This TI Precision design shows how to achieve high output drive capability using a precision amplifier and a simple low cost discrete bipolar transistor.